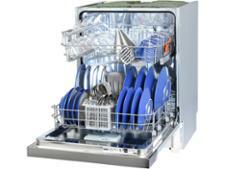 Bosch SMI50C12GB dishwasher review - Which? 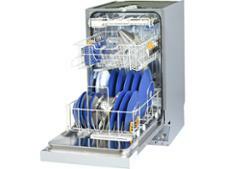 The Bosch SMI50C12GB dishwasher is semi-integrated and can hold up to 12 place settings. 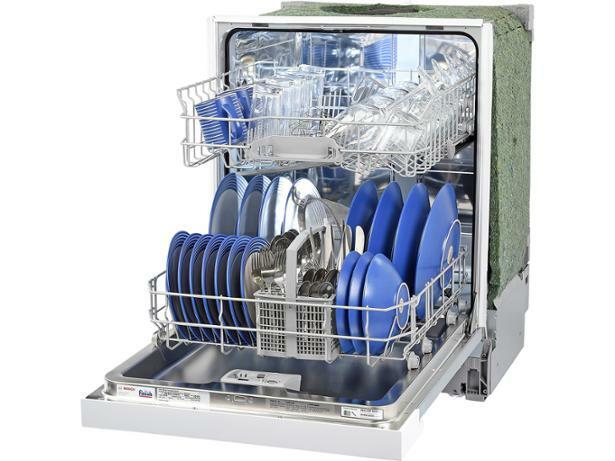 It has an array of fancy features that include a child lock and sensor wash, but how does it do at the basic task of getting your cutlery and crockery clean? Our dishwasher experts assessed it in the Which? test lab, so read on to find out how it fared and read the full review.